We specialize in air freight services. We can arrange airport to airport and door to door air freight service from small parcels to freight that requires us to charter a whole cargo aircraft. We have contracts with major airlines which enable us to both guarantee space and negotiate exceptional rates. Along with our expertise in air freight, our sea freight division also provides a comprehensive range of services that coordinate the movement of your goods through the supply chain. 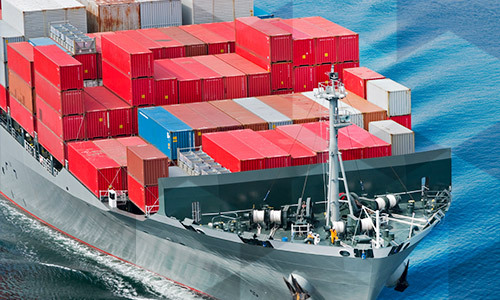 From sea to warehousing to distribution, and everything in between, we are equipped to handle your sea freight needs. © Copyright Forward By Norman LTD. 2015.